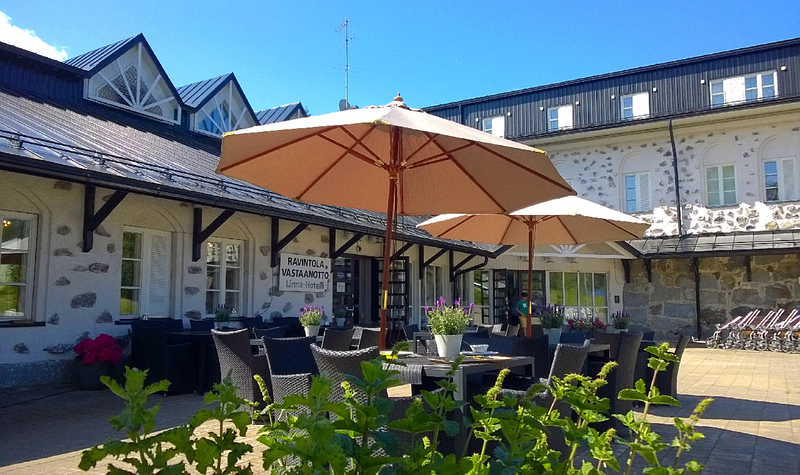 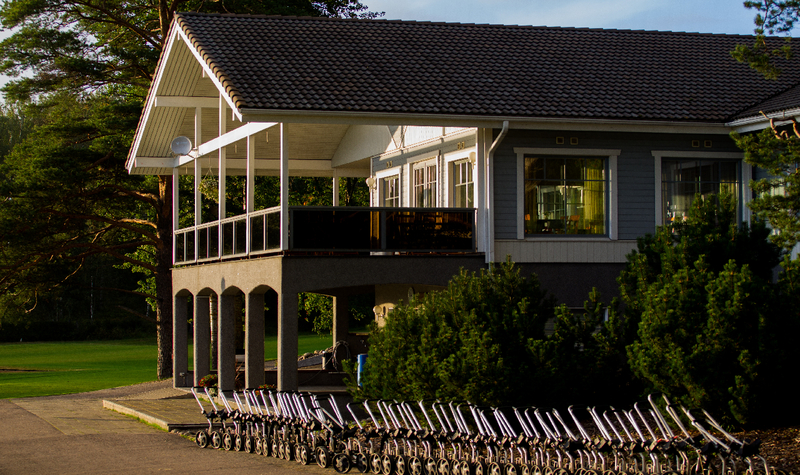 Full service golf center with lovely 18 holes golf course and a castle hotel. 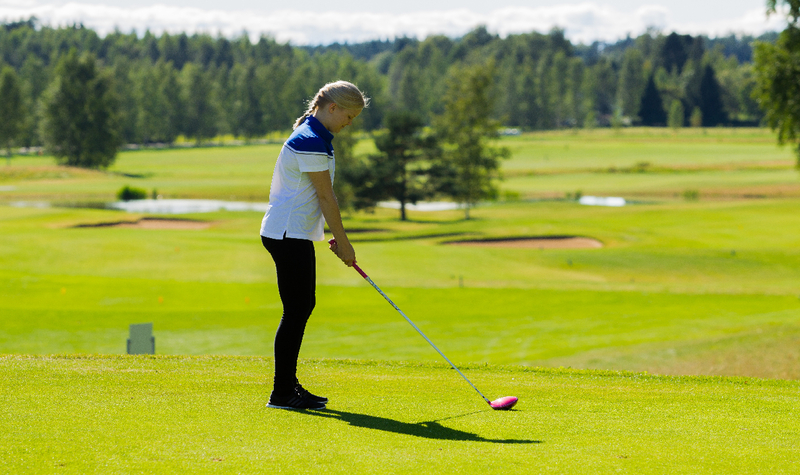 Golf course is build in a forest area and has varied and interesting types of holes. 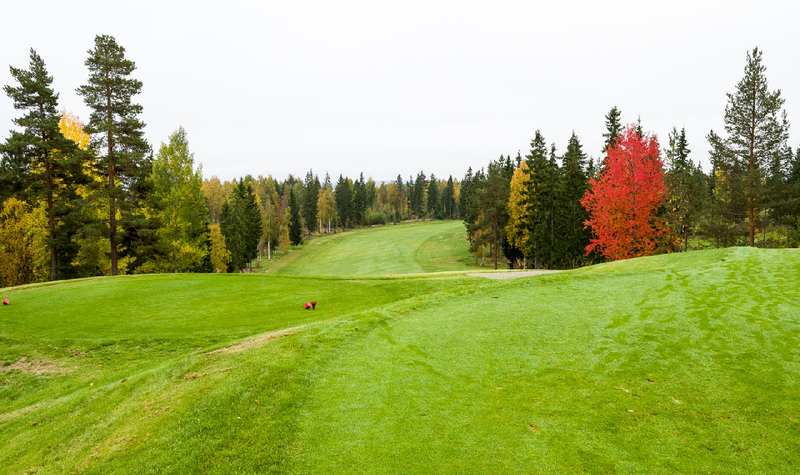 Countrysides forest atmosphere gives you a peaceful and unique golf experience. 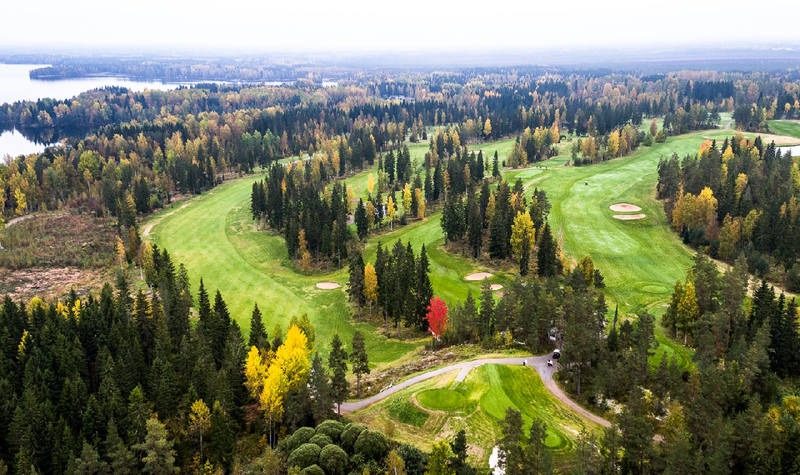 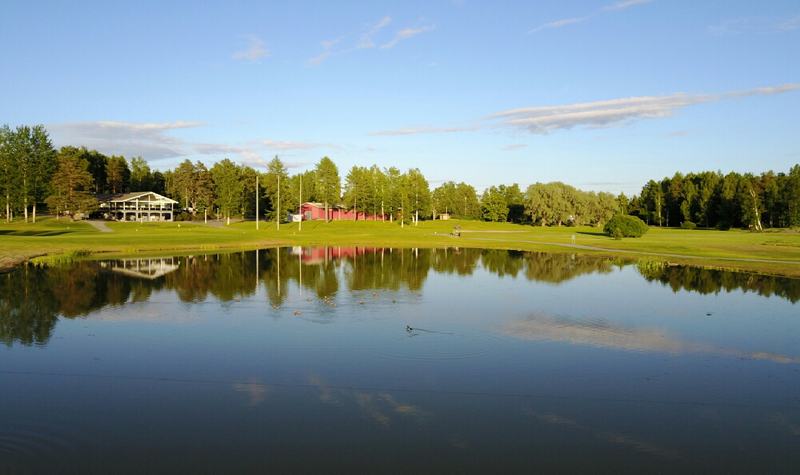 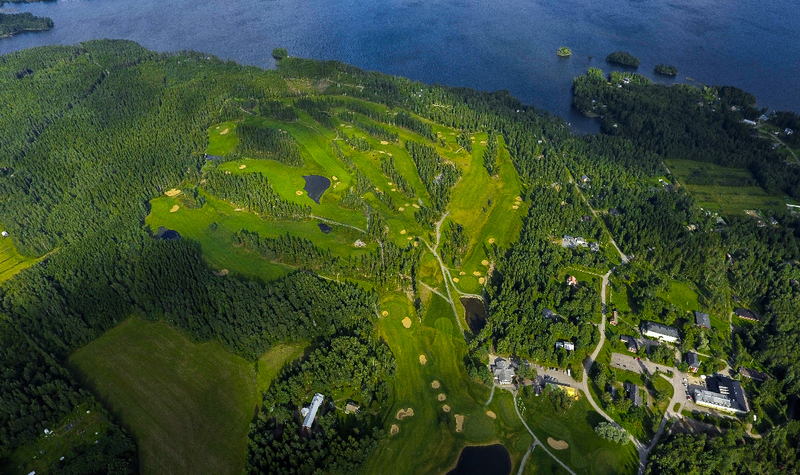 Come and try one of the best ranked golf course in Finland.